Youth Development: Ensuring the opportunity for youth to develop character and gain the necessary life skills to become successful adults through academic and supplemental services, civic literacy and community engagement, financial literacy and entrepreneurship, and career and technical education programs. For information regarding previous awards, please see: http://www.danielsfund.org/Impact-Map/Grants-Story-Listing.asp. The Daniels Fund Grants Program provides support to nonprofit organizations in Colorado, New Mexico, Utah and Wyoming. Grant applications are accepted at any time throughout the year. The Daniels Fund acknowledges receipt of all proposals, typically within ten days. The Daniels Fund encourages pre-application phone calls, but prefers not to have pre-application meetings. 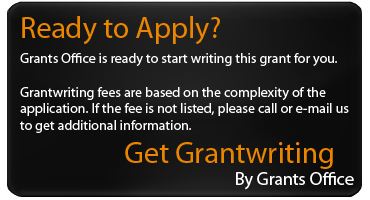 Applicants will be notified in writing within approximately 120 days of all grant decisions.